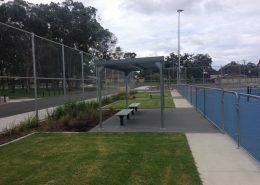 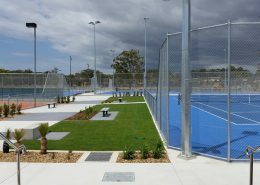 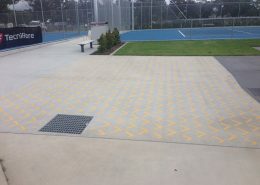 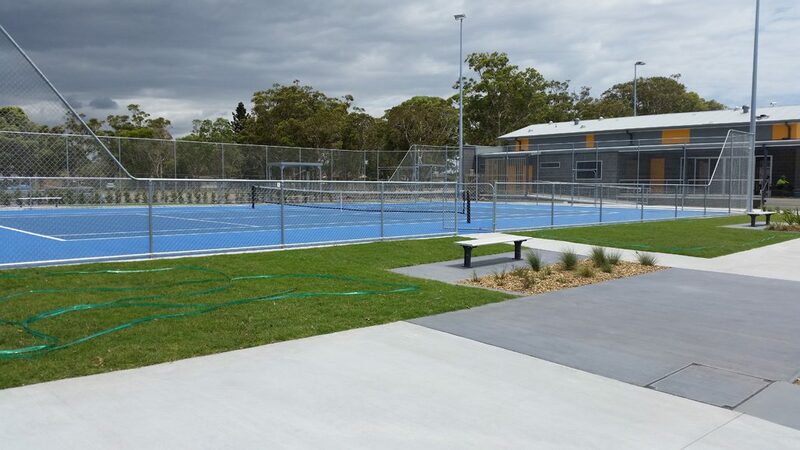 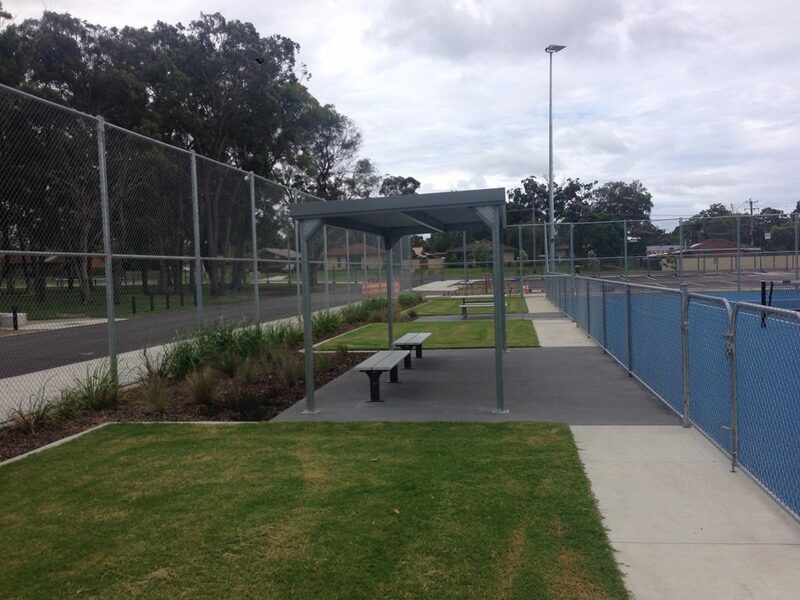 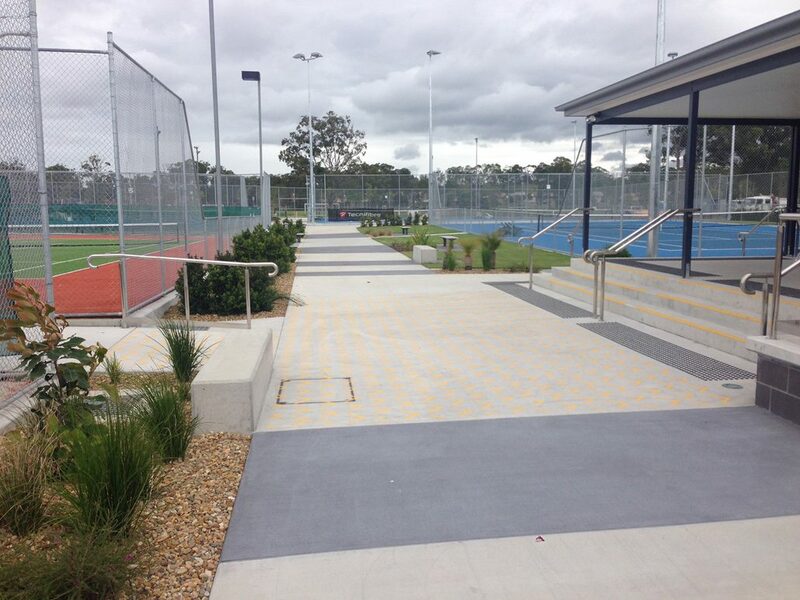 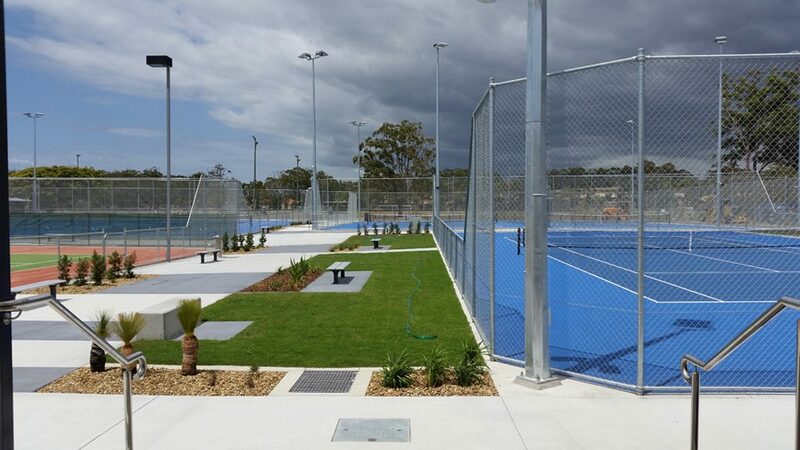 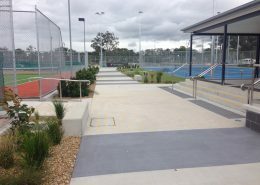 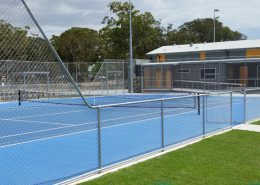 Design and Construction of 8 x Tennis Australia Competition Tennis Courts including bulk earthworks, new tennis administration building platform, truncation drainage, select fill, concrete paths, concrete edge beams, bitumen tennis courts, Plexipave Australian Open colour scheme, competition lighting system, Public Address system, landscaping and reuse of site materials on adjacent football fields. 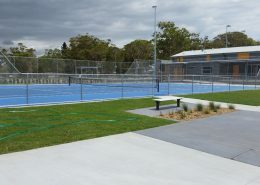 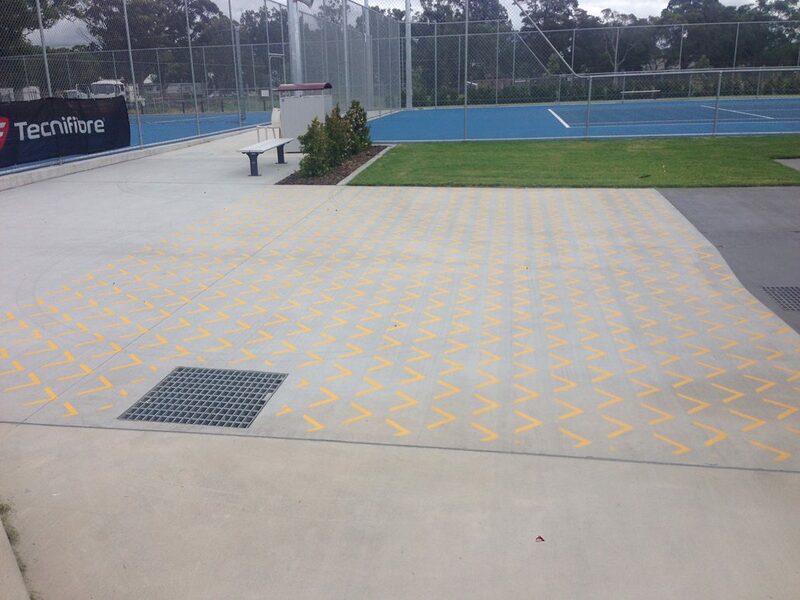 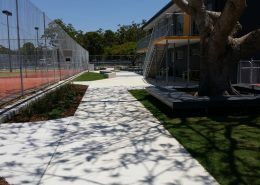 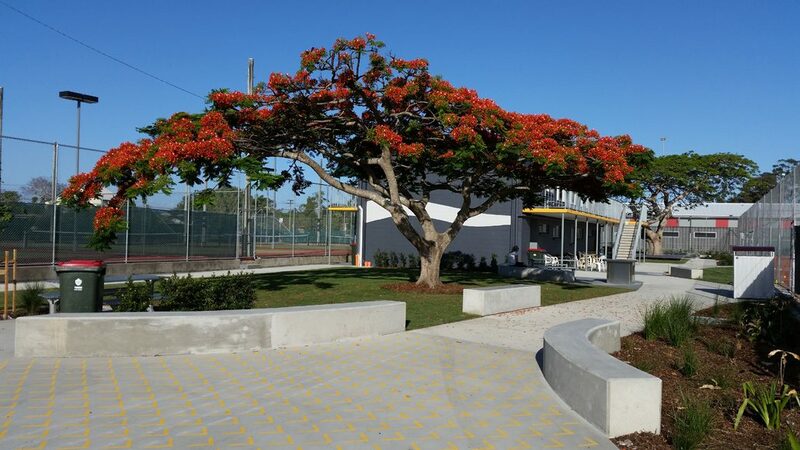 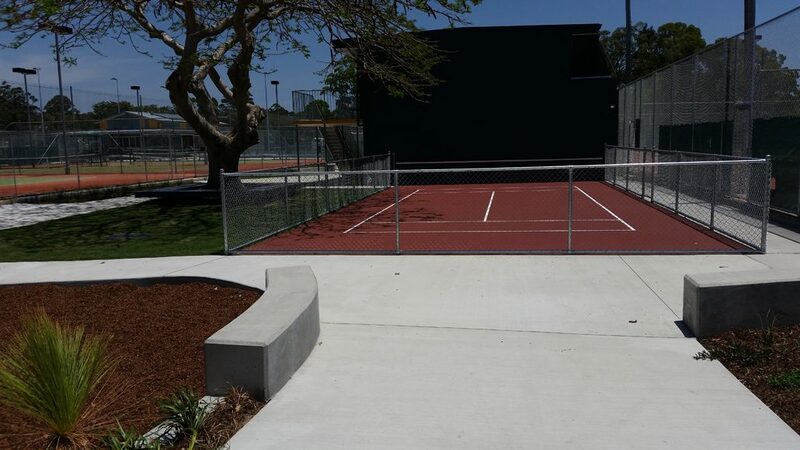 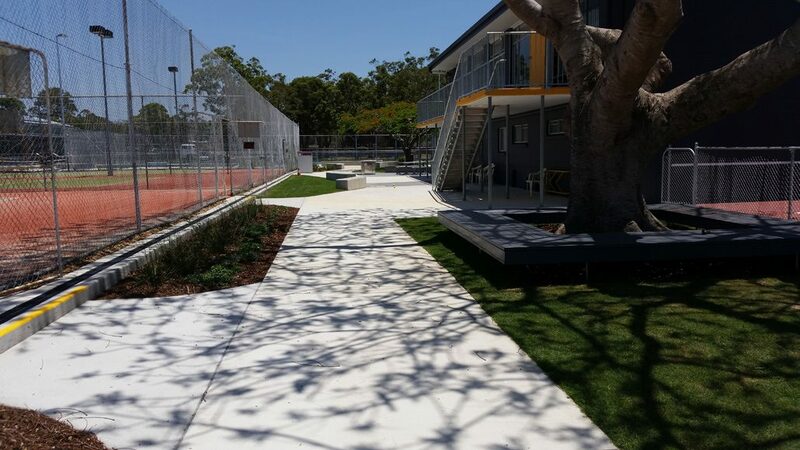 The site had an existing tennis centre which remained active while works were completed. 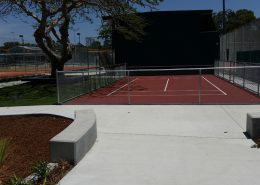 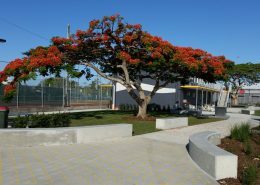 Court Craft had to coordinate with the club to maintain access and execute fencing scope on existing courts.